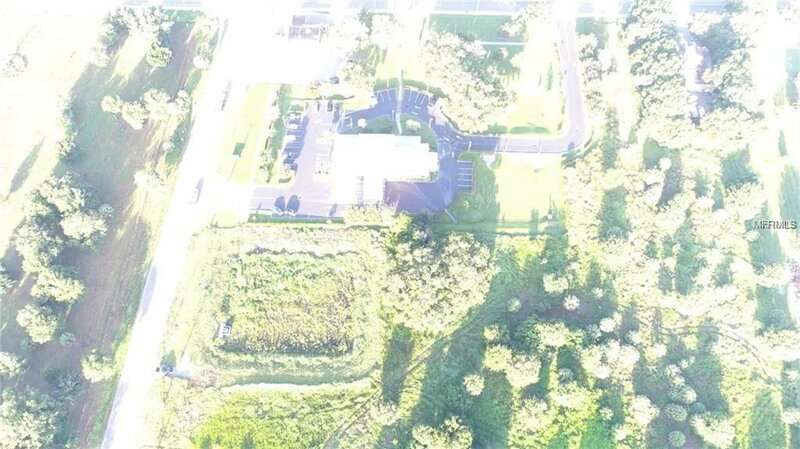 Hottest location in Manatee County, downtown Parrish! Over 5 acres with frontage on County Road 675. Great visibility from US Hwy 301N, but without the pricing of US Hwy 301!! Adjacent to Premier Bank. Survey attached. N0 DEED RESTRICTIONS. 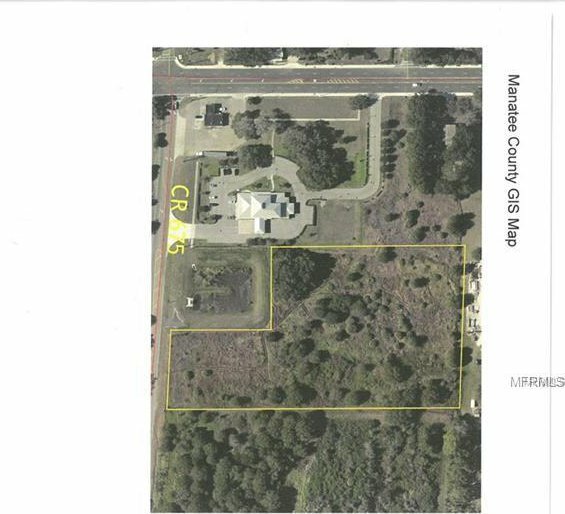 Currently this property is listed as N 0 US 301N, but is NOT on 301. County states that it is COMMERCIAL but zoning is A-1 and Village. There are NO buildings on this parcel.